ParkCloud has agreed a contract to offer the official multi-storey car parks, operated by parking facility operator APCOA PARKING Deutschland GmbH, to its passengers flying from Berlin Schönefeld. 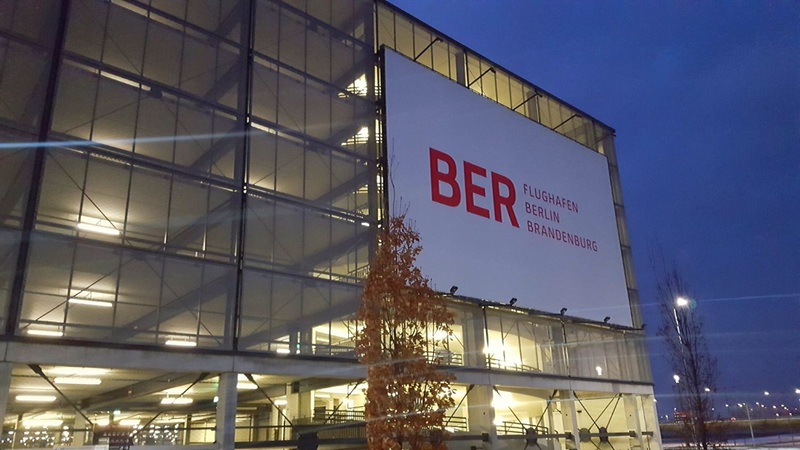 The cooperation between ParkCloud and APCOA PARKING is part of APCOA’s aspiration to provide clients with the best service possible as the concessionaire for airport operator Flughafen Berlin Brandenburg GmbH. Mark Pegler, Managing Director at ParkCloud, said: “With travellers from Berlin flying to a total of 195 destinations in 2017, the need for reliable support services that allow passengers to choose and plan their airport experience is paramount - which is where ParkCloud can assist.